Evaluations of American Presidents can change quite a bit over time. Few think as well of JFK as they did just a few years ago. US Grant's reputation has improved. And my opinion of Calvin Coolidge gets better the more I know about his character and life. When a man begins to feel that he is the only one who can lead in this republic, he is guilty of treason to the spirit of our institutions. A sound and wise statesmanship which recognizes and attempts to abide by its limitations will undoubtedly find itself displaced by that type of public official who promises much, talks much, legislates much, expends much, but accomplishes little. 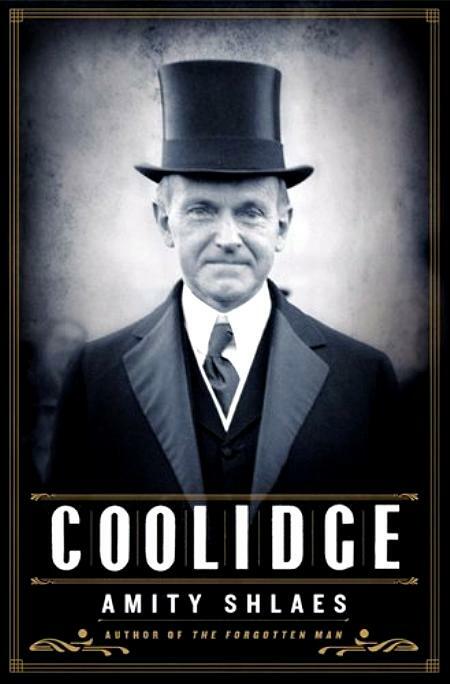 Hayward also notes a new biography of Calvin Coolidge by Amity Shlaes to be published in February: Coolidge . Shlaes is the author of a fine history of the Great Depression, The Forgotten Man , which book is already on my Kindle.